With marijuana legalization just a year away in Canada, each province is in the process of figuring out how marijuana will be sold, distributed & implemented. A big enough aspect of legislation province officials are grappling with. In Newfoundland and Labrador, the government is looking for the public’s input on how legalization should look, and has launched a website where people can share their opinions and suggestions on selling weed. During an interview said his department is launching a public consultation website to get input on issues around marijuana legalization. Analytic survey are anonymous, but some basic information is required for demographic statistics. There are multiple choice style questions, as well as areas where people can write in their responses on certain aspects of pot legalization. “Should we sell it in a store that sells alcohol? What should the age be? Where do you think cannabis should be sold? what other restrictions should apply?” Parsons said. 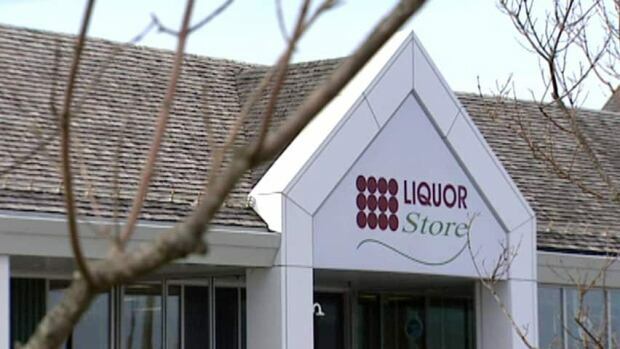 Some have suggested that marijuana be sold at Newfoundland and Labrador Liquor Corporation locations because they already have the infrastructure for controlling the sale to minors. In the next few days, the website www.engagenl.ca will be live for Newfoundlanders and Labradorians to answer basic questions around the legal sale of pot in Canada’s most eastern province. The survey will be online until July, and will ask people questions such as where cannabis should be sold, what the legal age should be, and how to enforce rules around impaired driving. Parsons said that so far, government hasn’t made any big decisions around legalization and that’s why public input really matters at this point. The justice minister said the public consultation will allow his department to get a variety of viewpoints, but he said any good public policy around pot will also need a strong evidence background — such as looking at research around how marijuana affects the brains of young people. That’s why in addition to the online survey, policy makers will also be talking to doctors, business leaders and others. 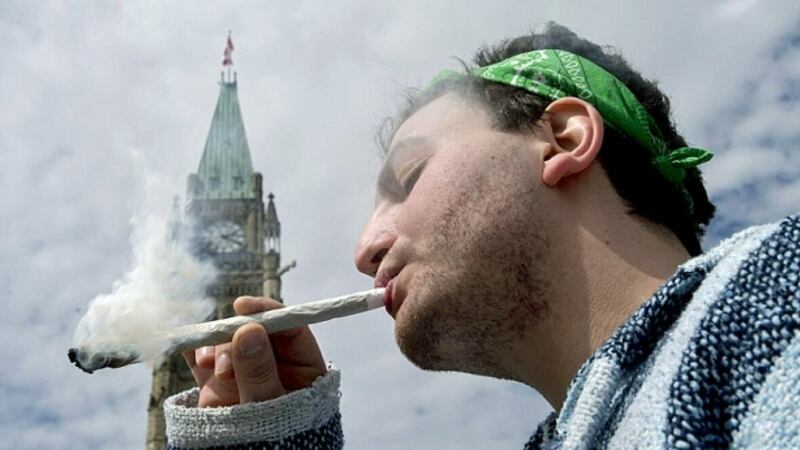 As well, he said the federal government will ultimately still have the say in many issues surrounding legalization. It’s not just for smoking anymore. 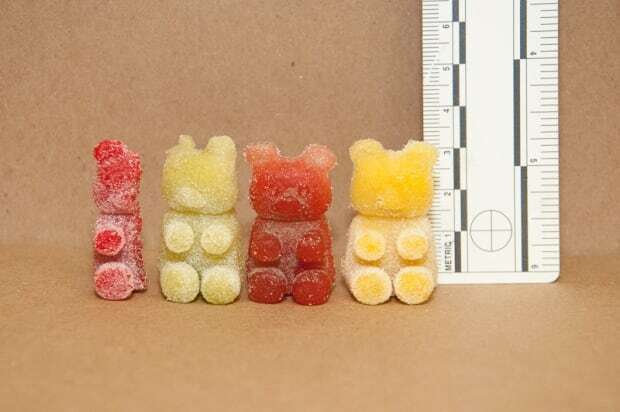 Marijuana edibles, such as these THC gummies, are becoming increasingly popular and are widely sold in jurisdictions around the world where marijuana is already legal. Parsons said he’s constantly hearing from people who see huge business potential in the legal sale of pot, but he warned against thinking that it’s going to be a major economic windfall for the provincial government. That’s because the province will need to build infrastructure around marijuana legalization, such as enforcement of impaired drivers, regulation and educating the public — all things which will cost taxpayer money. With that being said, Parsons said the discussion around legalization has been an education for him as well, and he’s realized there’s much more to the industry than people just buying weed to roll up in a joint and smoke.